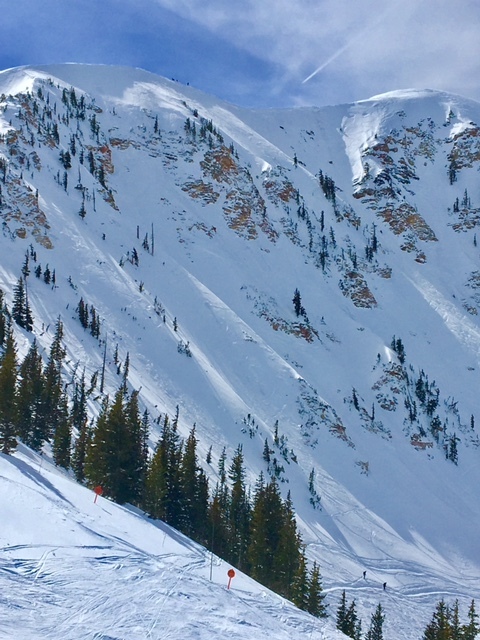 New skiers to Alta typically start out with a trail map and look for corresponding signs for runs on the mountain. That’s a simple way to figure things out and get oriented to the mountain. The majority of runs for beginners and intermediates are in the Albion Basin which is where most of the trail grooming occurs. For expert skiers, the options are many, especially for those who like to ski off-trail. The High Traverse (High-T) which is accessed from the top of Collins, takes skiers across the west facing slopes and steeper chutes. The eight steepest chutes at Alta are accessed by traversing and or hiking to off trail runs. 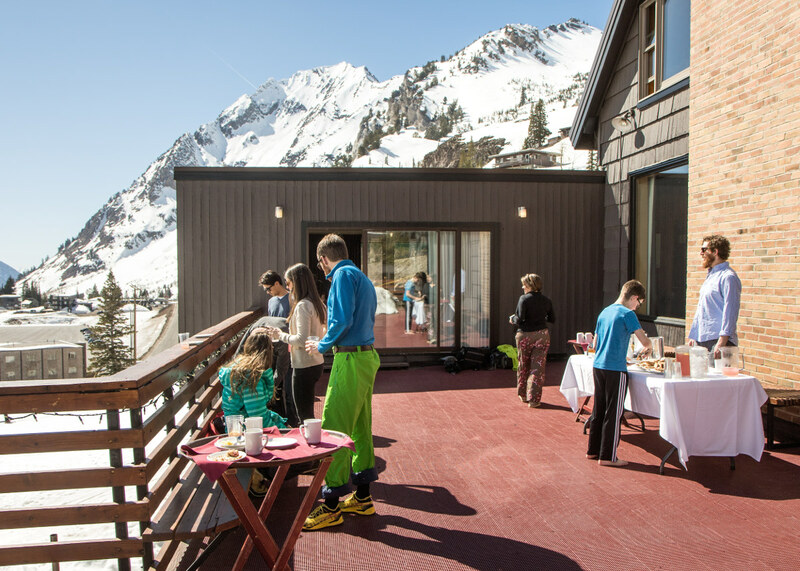 Of course there are more subdued approaches to the ski day like swinging by Alta Java or Baldy Brews for a latte, lunch at Alta Lodge with a beer or a glass of wine, après ski at the Sitzmark Club or an in room massage. Weather permitting, during spring at Alta Lodge, we head out on the deck for afternoon tea time and host a few mountain picnics and après ski receptions. Everyone has their own idea of a perfect ski day, just make sure that one of yours is at Alta.